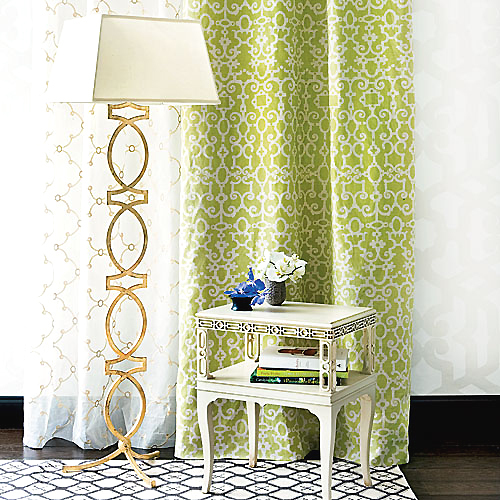 I spotted this Trellis Geometric Gold Leaf floor lamp online and instantly fell in love. It's made by Arteriors Home, and available for sale in Canada at The Cross Design. 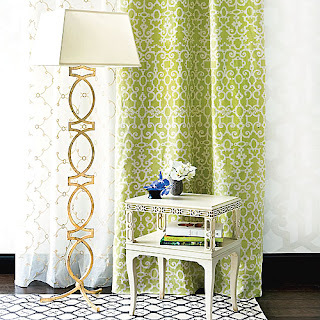 This would make a perfect statement piece of my Family Room or Master Bedroom. 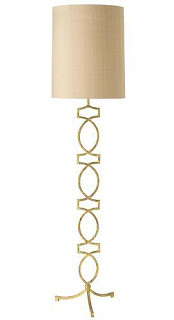 However, the price tag of $795 before tax makes it more than I want to commit to a floor lamp. What do you all think?